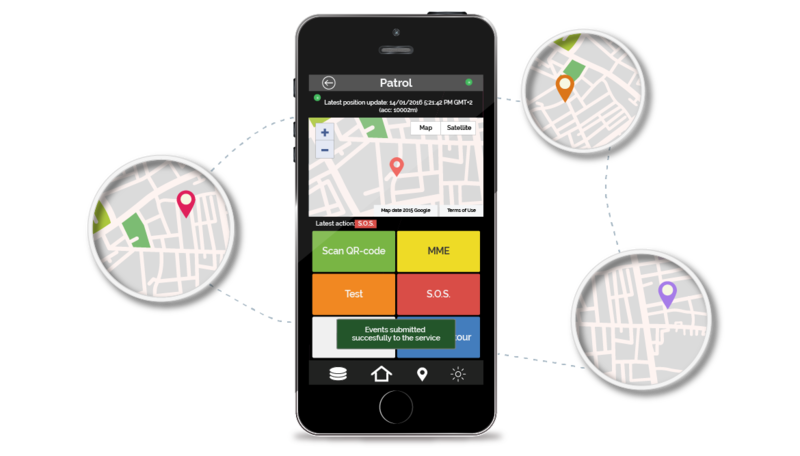 to learn how to use QR-Patrol mobile application. 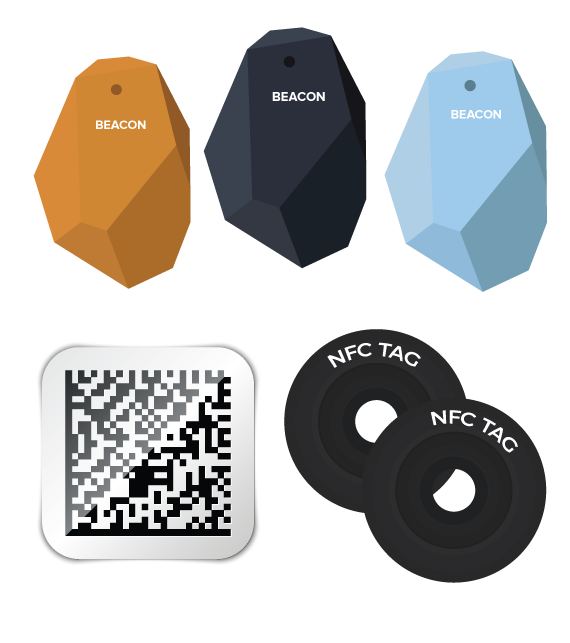 Unique 3play technology: Scan QR-Code checkpoints, NFC tags and Beacons. 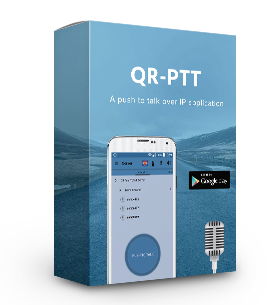 QR-Patrol is the only system incorporating Internet of Things technology. 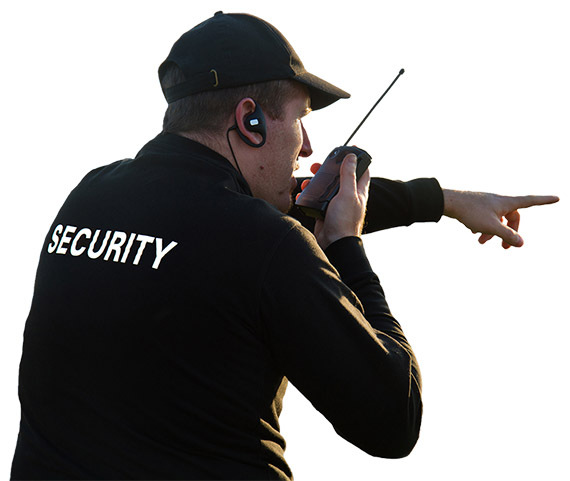 Better security guard tracking: Monitor guards' GPS location, schedule patrols and check for missed checkpoints scan. Just some clicks away from the best guard tour management experience! Ready to skyrocket the way you manage your guard tours? 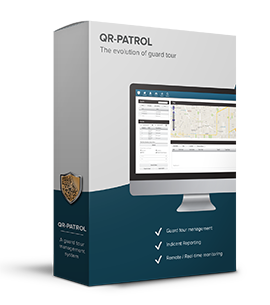 QR-Patrol is a real-time online guard tour system based on NFC, Beacon and QR-code tags use. The staff scans tags placed on locations and assets and the Monitoring Center gets informed in real-time about incidents and events. 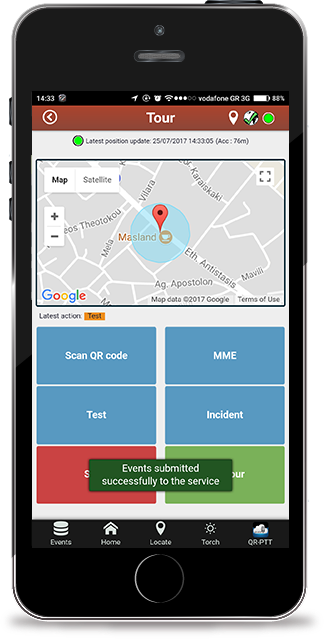 Any time a QR-code, NFC tag or Beacon is scanned, the information is sent to the QR-Patrol Web application via a cloud server and the staff takes immediate control on buildings and locations all over the world. Each guard conducting a guard tour is armed with a unique technology. 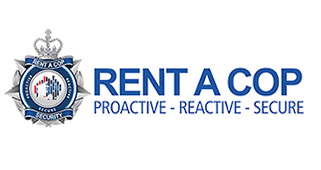 He can now manage all of his work via his smartphone and complete guard tours in total control of occurring incidents. Inspections and guard tours are enhanced with the ability to attach pictures, voice messages, notes and signatures to the scanned items. In addittion, the security staff (security guards, workers etc.) 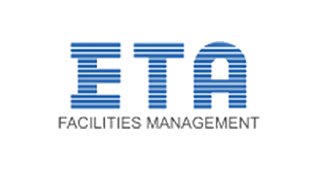 can inform immediately the facility managers who are responsible for monitoring assets and locations. 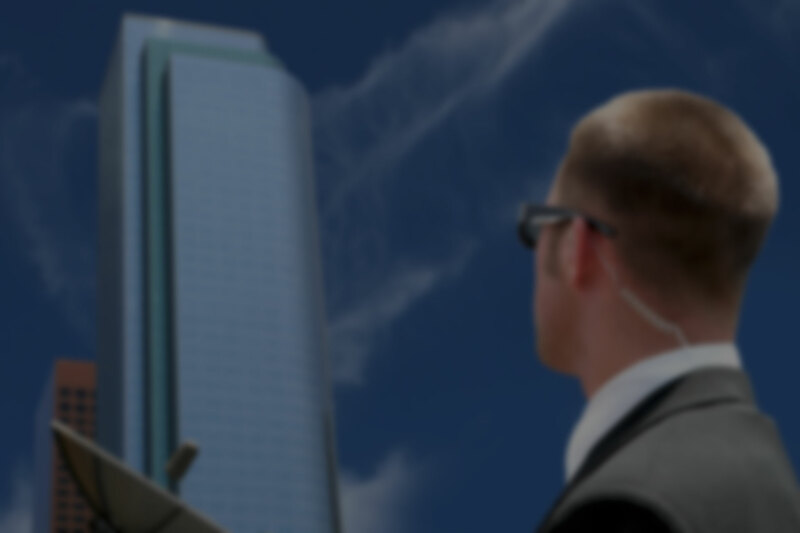 All kinds of assets and buildings, ranging from departments, locations, warehouses to transportation areas, airports, stores and remote areas can be set under total control as facility managers and staff can handle a bunch of information for any client just from one location. You don't have to take our word for it. See what our clients believe and join their team!
" 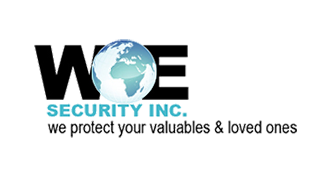 We are excited about using your product, we believe it will help us be more productive in our security area." 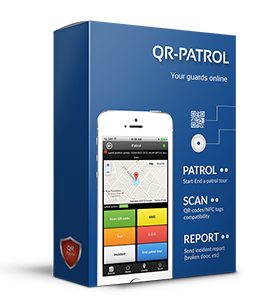 " The QR Patrol app is a fantastic app to monitor your guarding staff and all reports are available online. The mobile app and the web app work flawlessly. The set up is very easy and Sofia and James were very helpful to answer any pre-sale questions." " Thank you! 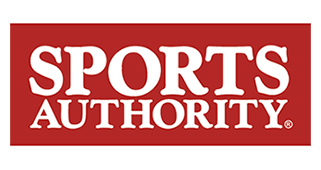 We recently won a new contract based on our use of technology and QR-Patrol system! " 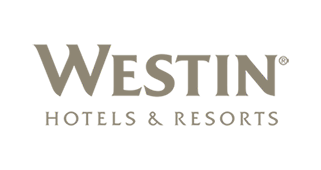 " This software was a fantastic find being able to combine our staff check calls and patrol data into one app and piece of software not only time but money as well. Being able to view the data from anyway also helps when im away from the office." " I bought the basic service, so far its a great tool!" " Very nice, very user friendly." " You guys have made a lot of progress! " 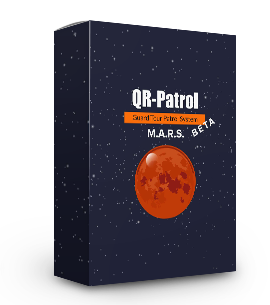 " I have been using QR-Patrol for almost 2 years now. It is the most efficient and reliable tool I ever had. By introducing this system to my clients, it convinced them that we can effectively control and assure our offered services "
Which tours each guard has to accomplish? How their locations will be always tracked? Where are the checkpoints (NFC, Beacon, QR-code) assigned for each location? Will the guards "scan" the locations at their own will or will they follow a strict or a loose schedule assigned to them? How often will they conduct their inspections and how will they send incidents to the Center? 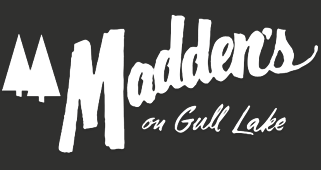 A cloud guard tour system solves all of the above problems via a simple web interface. 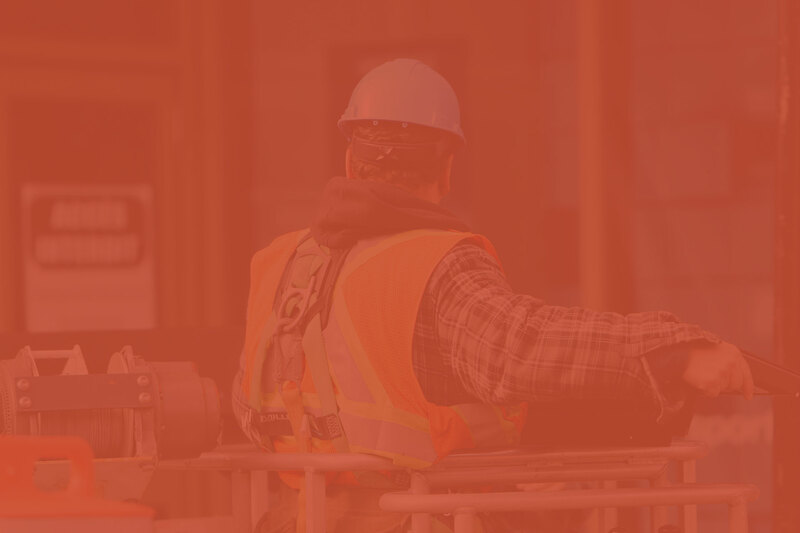 Facility managers can now analyze data and export multiple reports in real-time. All data can be viewed filtered by date range and status. All scheduled, overdue, missed, passed and failed scans can be reviewed in real-time. 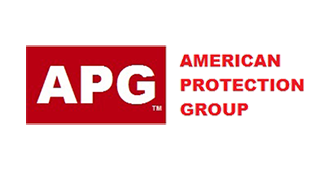 There is a thorough proof of guard tours and location inspections. You can ensure that a guard will now be a “guard online” and you can inspect scheduled tours in an innovative way, eliminating ambiguity in work processes.